The Mandobird IV is a one-of-a-kind Epiphone classic that combines rich mahogany tonewood and an Epiphone M4 single coil pickup for the kind of great sound and playability that many acoustic mandolinists only dream about! Electric mandolins first became popular with western swing musicians in the late ‘40s and ‘50s. Today, electric mandolins are still a secret weapon for players who love cutting tones and alternative tunings. As with every Epiphone, the Mandobird IV comes with the peace of mind you get from a Limited Lifetime Warranty backed by Gibson Musical Instruments' famous 24/7/365 day Customer Service. Turn heads with a new sound and great style with the Mandobird IV. The Mandobird IV is based on the classic Firebird guitar design and sports a smooth, natural double cutaway that gives players total control over the entire fretboard. The mahogany body features a solid mahogany SlimTaper™ neck with a scale just under 14”, a rosewood fingerboard with dot inlays, and a 1.06” nut. A vintage style Firebird pickguard rounds out the iconic design. 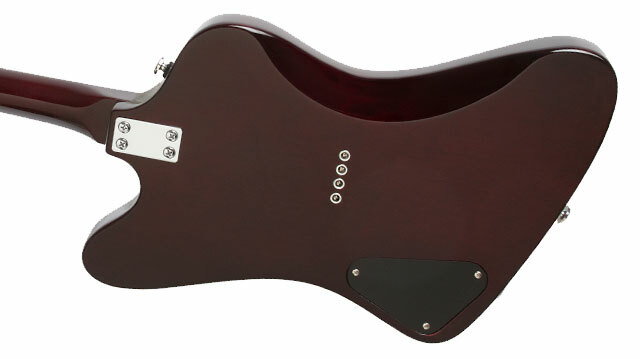 Note that the Mandobird’s headstock not only has the classic Epiphone signature but the Firebird’s iconic shape, too! 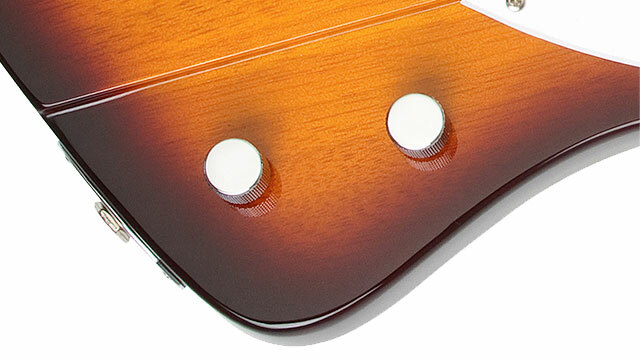 The Mandobird IV has a light, Vintage Sunburst (VS) color finish that lets the body’s acoustic properties shine through. 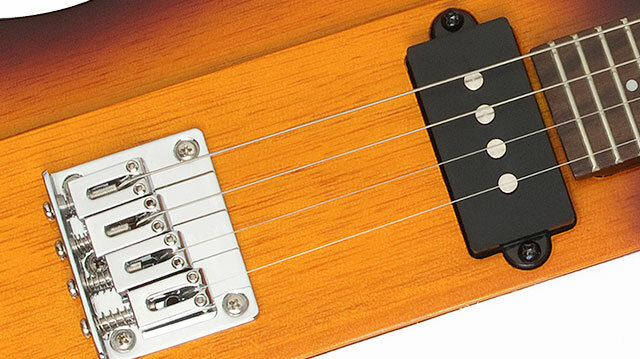 The Mandobird IV’s MC4 single coil pickup is inspired by some of Epiphone’s early electric pickups that today are worth a small fortune on the vintage market for their distinctive bark on low notes and their bell-like tones in the upper registers, which are crucial to giving an electric mandolin its signature sound. The Mandobird IV features all-metal Epiphone designed machine heads and a fully adjustable bridge that make tuning this bird fast and reliable. Controls including full-function volume and tone controls using full-size 500K O potentiometers.